100 Degree Hockey - Texas Stars Hockey News: Spring 2015 Reader Survey: "More of Everything, Please"
Spring 2015 Reader Survey: "More of Everything, Please"
Thanks to everyone who filled out the 100 Degree Hockey survey at the beginning of this month. I got a total of 94 responses for the brief questionnaire. I hope to continue doing this survey each year to get more information about how I can do more for my readers. Well, I sort of thought I might get this kind of response. Many of the questions asked how important certain stories or parts of stories were or how likely you were to read a certain kind of story. The answer in all regards was: "Please, everything. Thank you." That's not a bad response, for sure. Here are some summarized results. This first question asked how important various aspects of postgame articles are to you. Possible answers were "Very unimportant, Somewhat unimportant, Somewhat important, and Very important". Those were converted to values 1 through 4, respectively. Below are the results, sorted highest to lowest. This is interesting data to me because it shows that you value the analysis and access I can provide to coaches and players over the direct play-by-play summary. That's good. There were a lot of great other bits of information in the free-response section of the form. 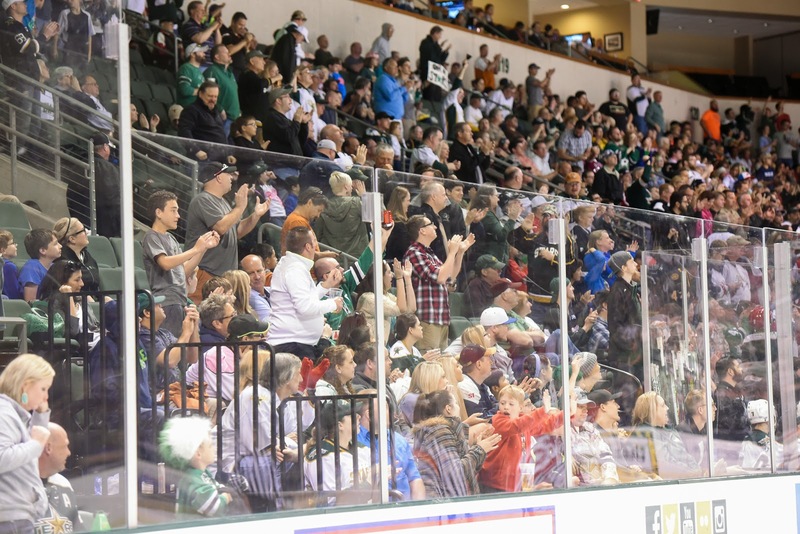 The other thing I want to point out is that over 50% of you are full season ticket holders and more than 75% have been hockey fans since before Texas arrived. Finally, 75% are also Dallas Stars fans.